Difference between revisions of "Lillian D. Gish"
| caption = Photograph of actress Lillian Gish. Courtesy of Massillon Museum. 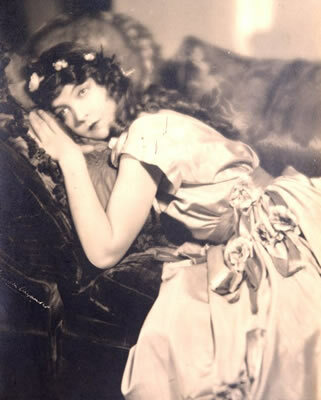 Lillian Gish was born in Springfield, Ohio, on October 14, 1893. Her given name was Lillian Diana de Guiche, but she assumed the name Gish once she embarked upon an acting career. In 1902, Gish began acting in a local playhouse in Rising Sun, Ohio. Gish's career accelerated upon meeting director D.W. Griffith on a trip to New York City in 1912. Over the next thirteen years, Gish starred in forty different Griffith films, including probably his most famous film, Birth of a Nation, in 1915. She was one of the leading silent film stars of the 1910s and the 1920s.